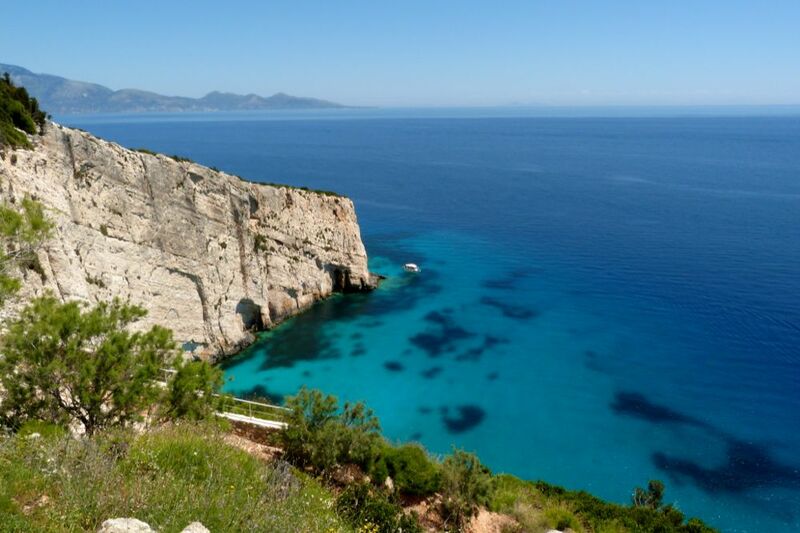 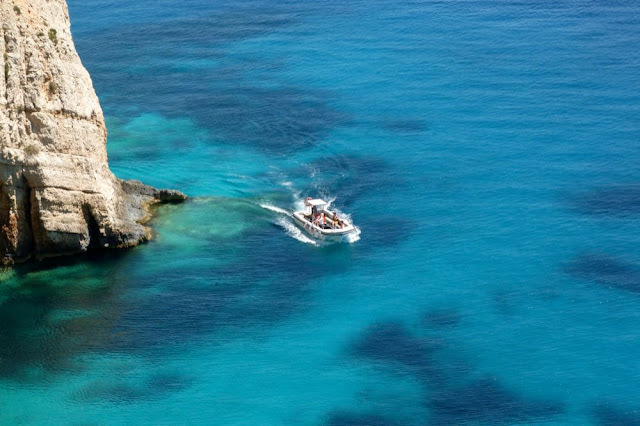 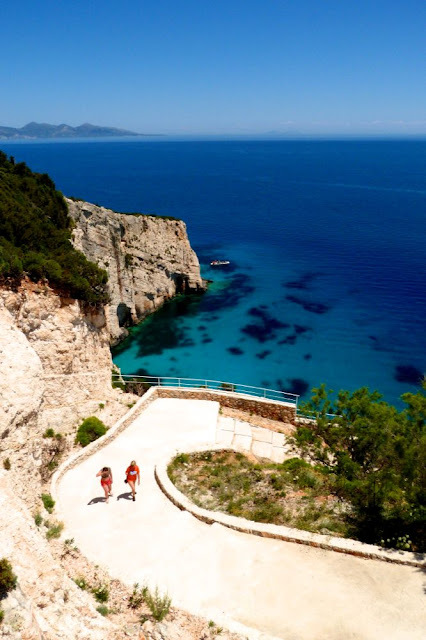 Skinari is the most northerly tip of Zakynthos island and is near the famous Shipwreck Cove and Blue Caves. Everyone that visits there is enchanted by it. 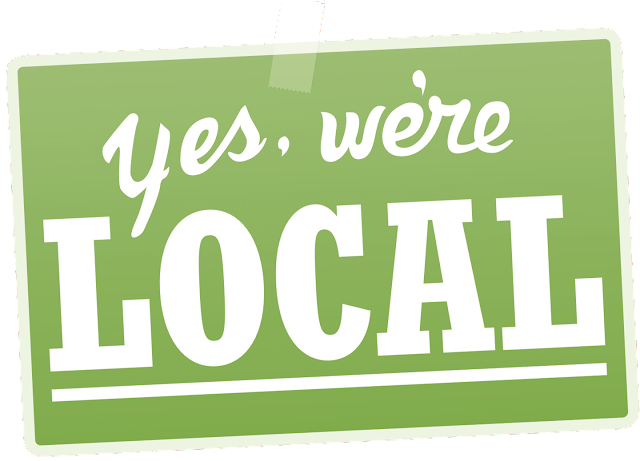 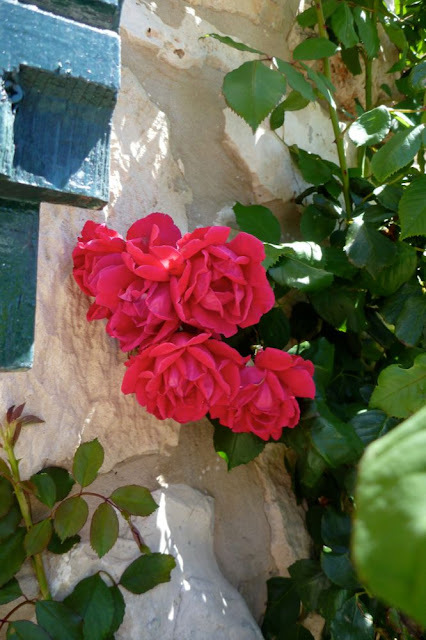 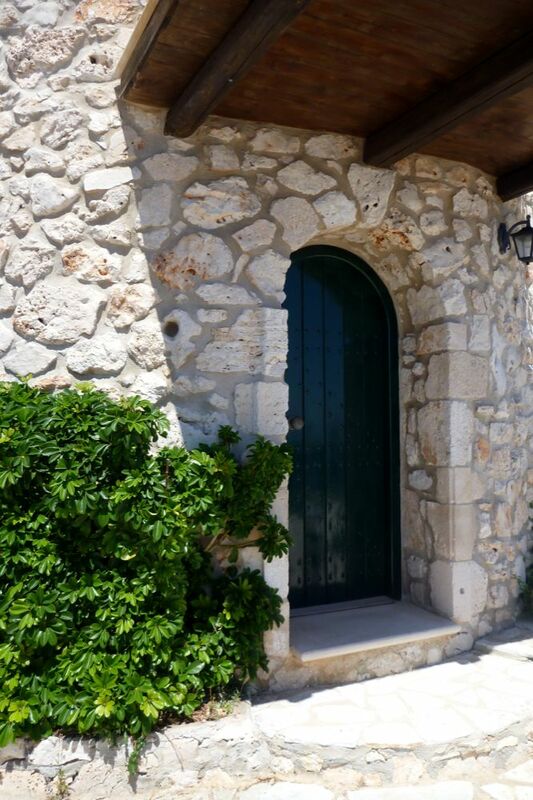 The natural surroundings are not only spectacular but are also important environmentally. 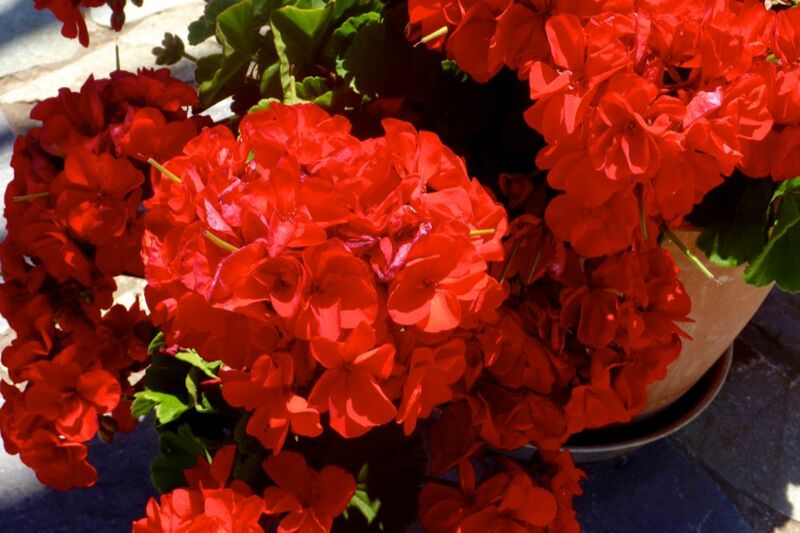 There is a rare plant that is found only here in Skinari and no where else in the world. 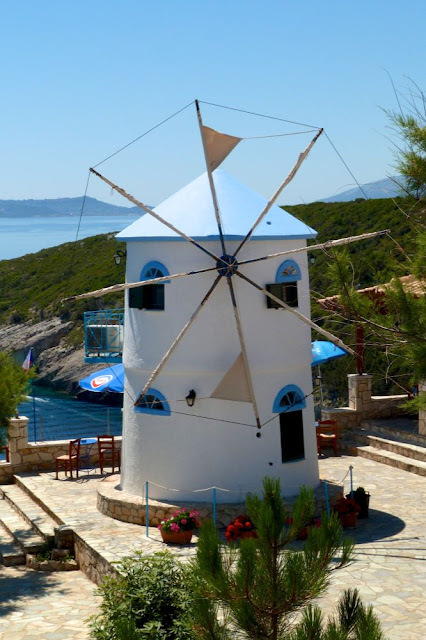 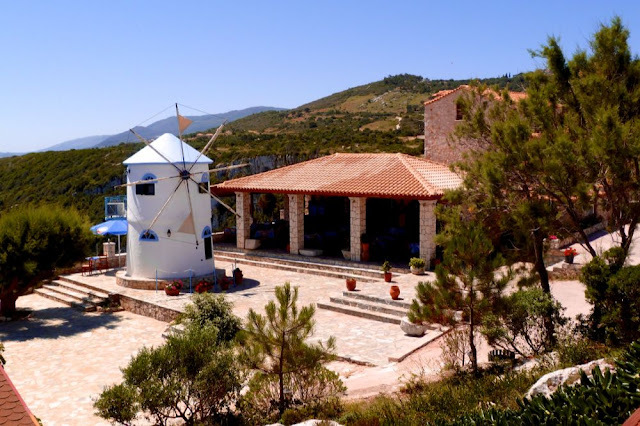 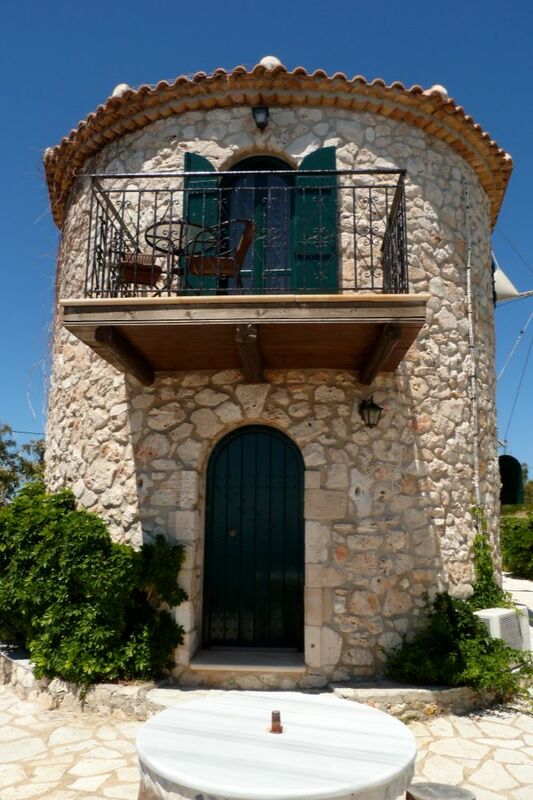 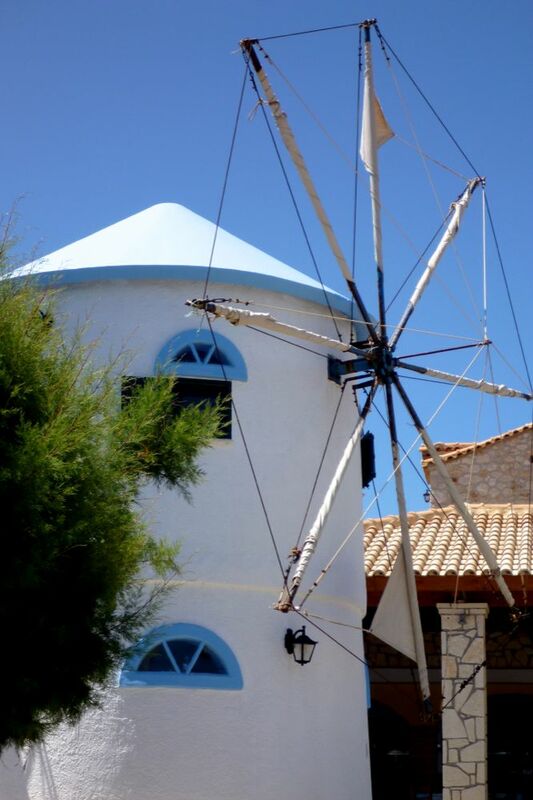 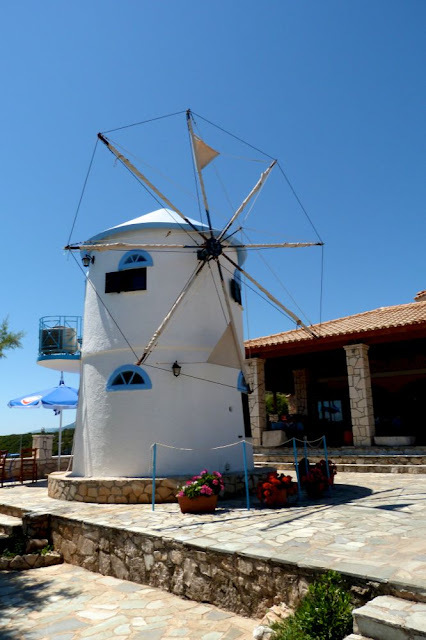 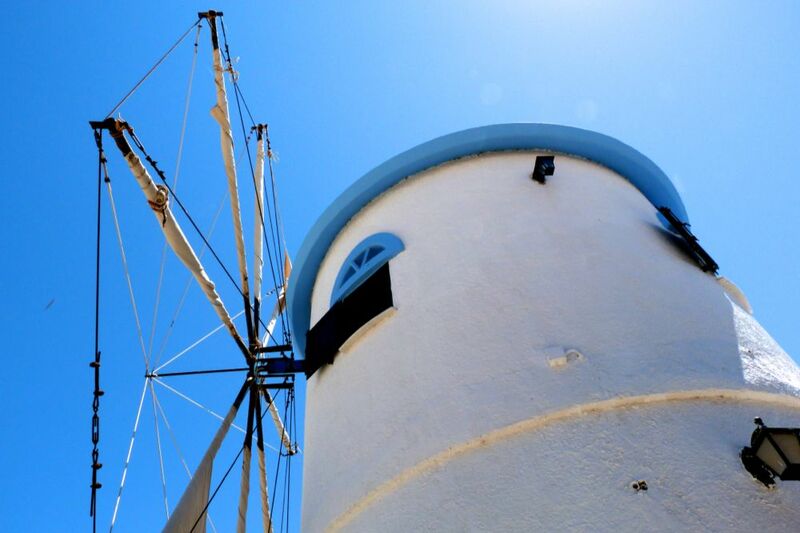 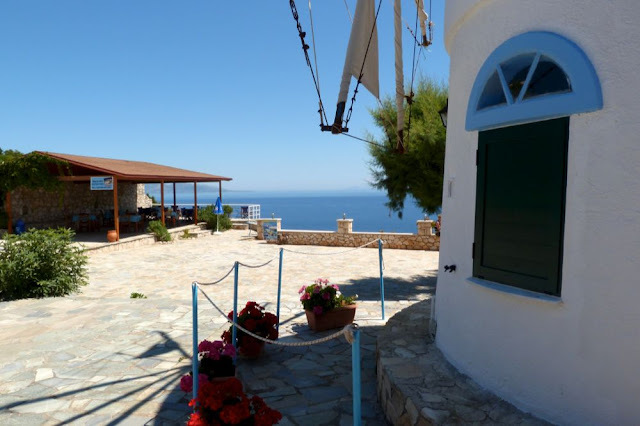 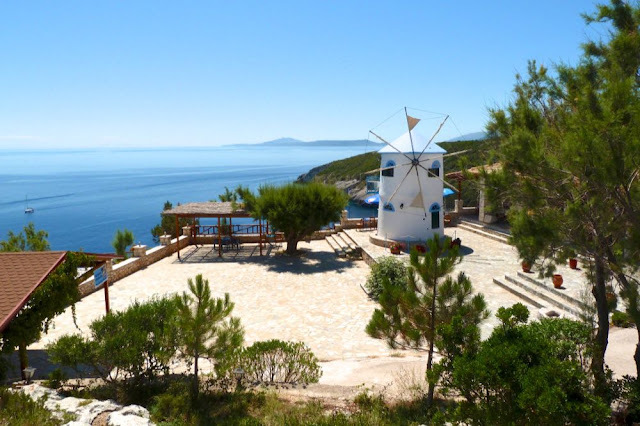 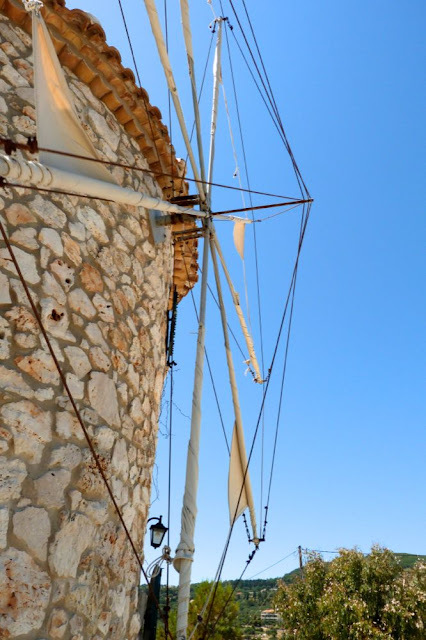 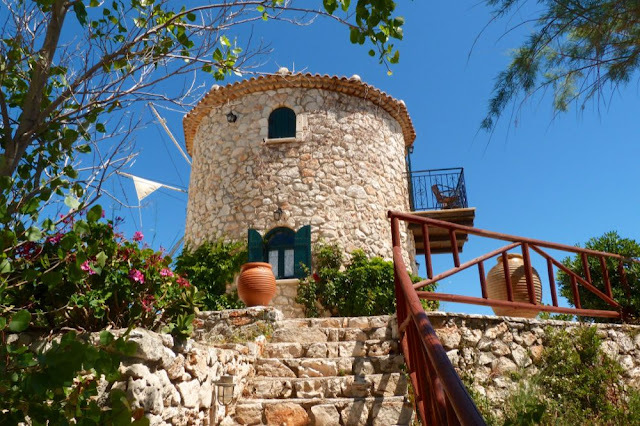 The two old flour grinding Windmills have been converted into places to stay! 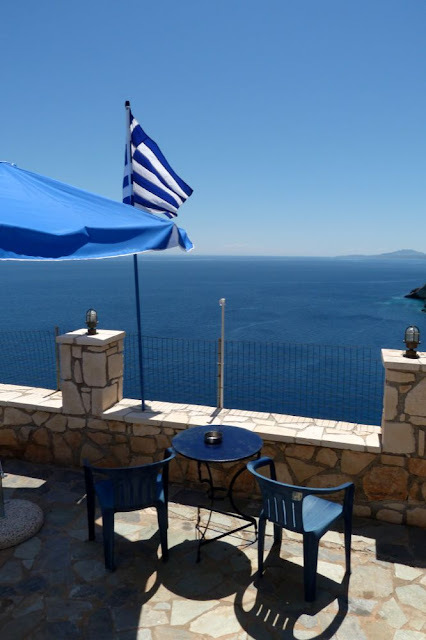 You can wander round and enjoy the views from the top of the cliff here and the sparkling seas below. The views from Skinari are absolutely fantastic. 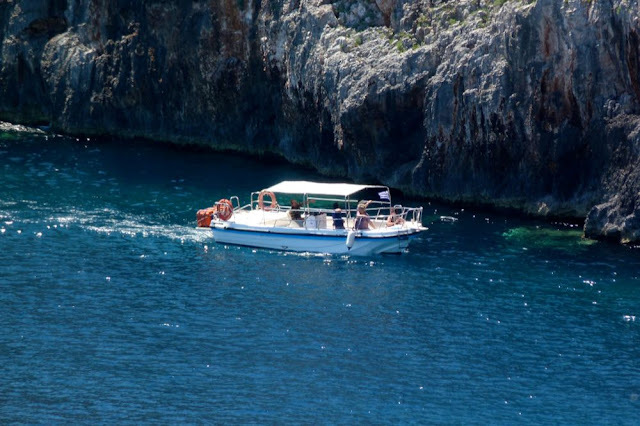 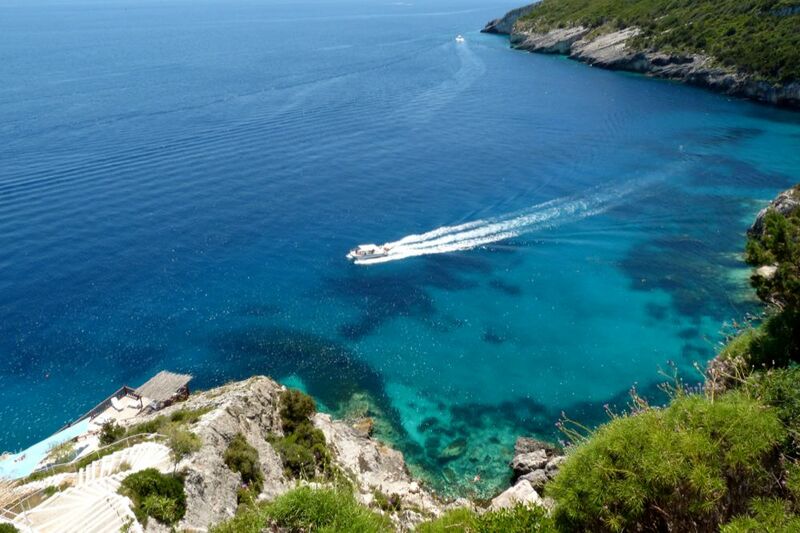 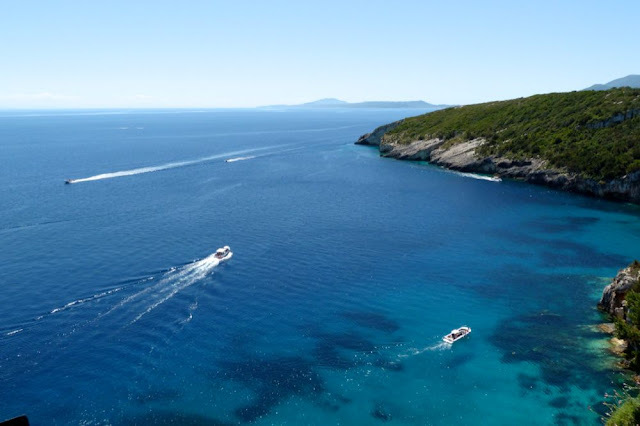 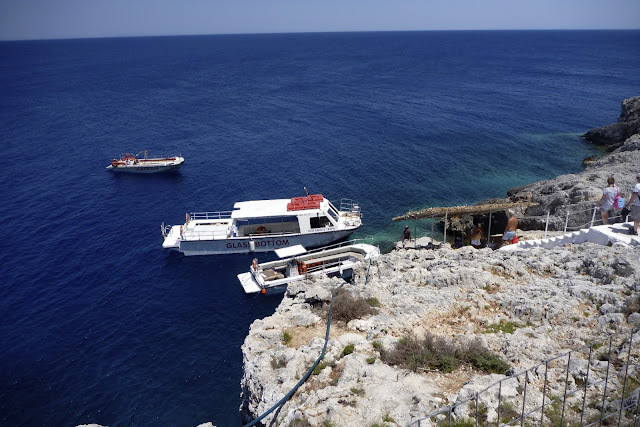 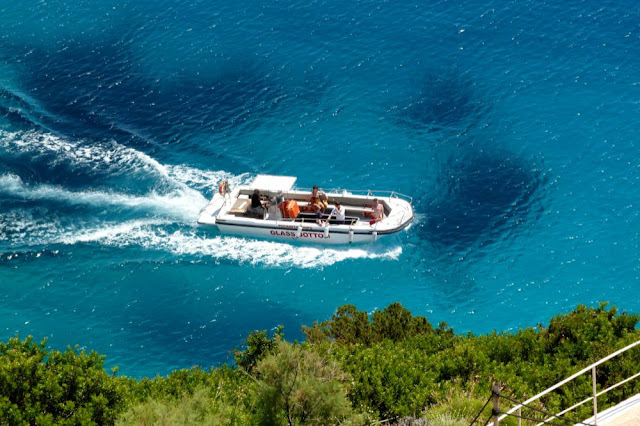 With small boats going in and out of the Blue Caves below and views across the Ionian sea to the neighbouring island of Kefalonia. 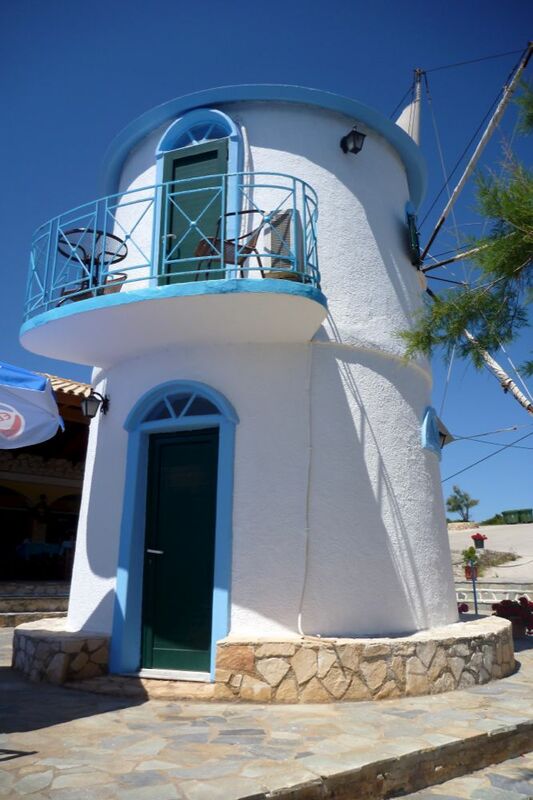 A little further down the road, past the turn off for the Windmills, is the Skinari Lighthouse. 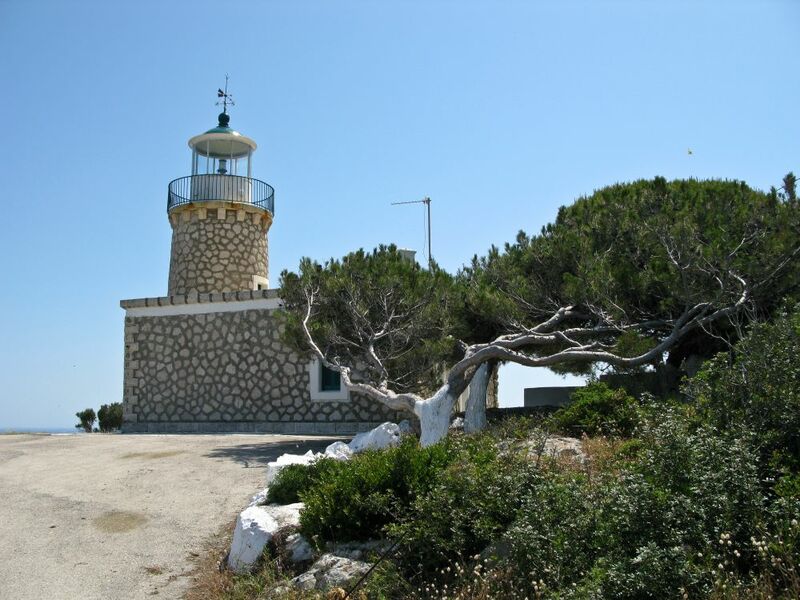 This active lighthouse watches over the crossing between Zakynthos and Keffalonia. 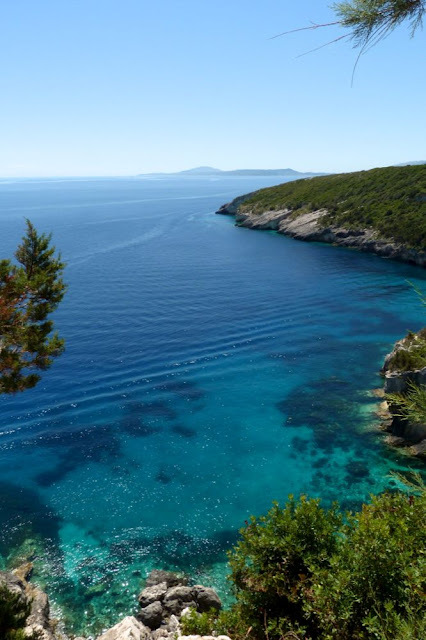 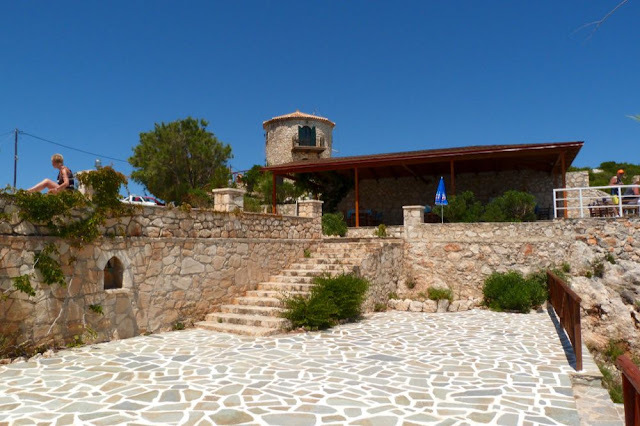 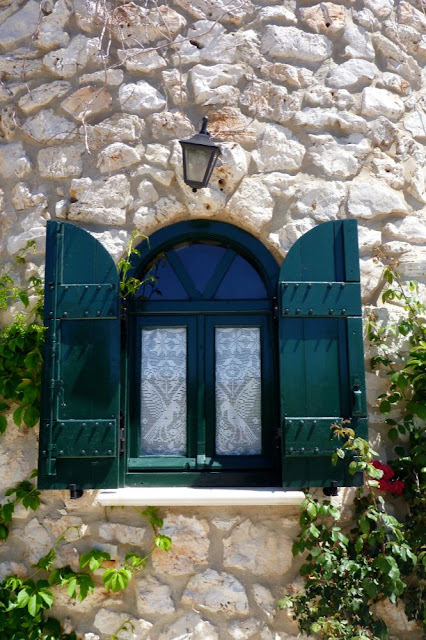 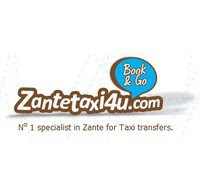 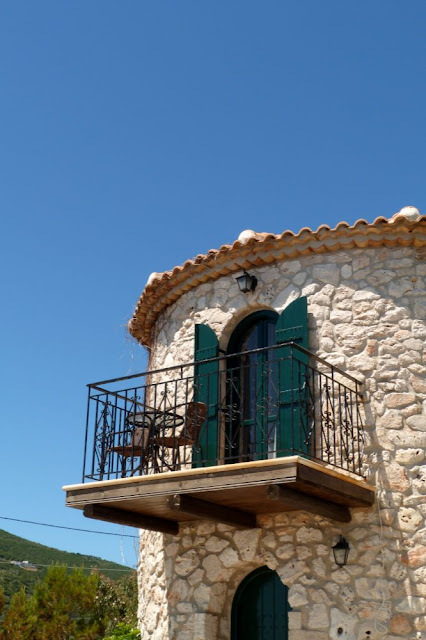 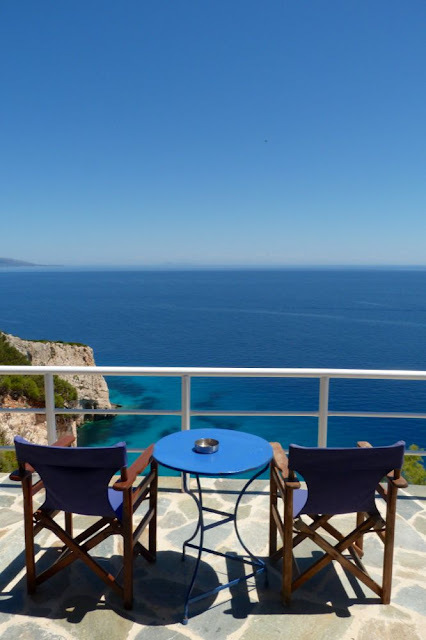 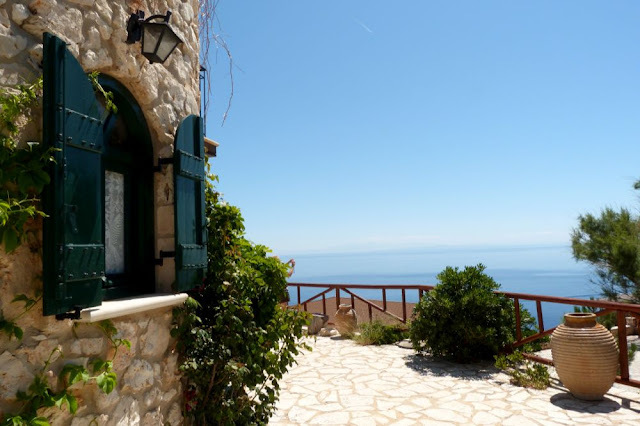 You holiday to Zakynthos would not be complete without a trip to the wonderful part of the island that is Skinari.